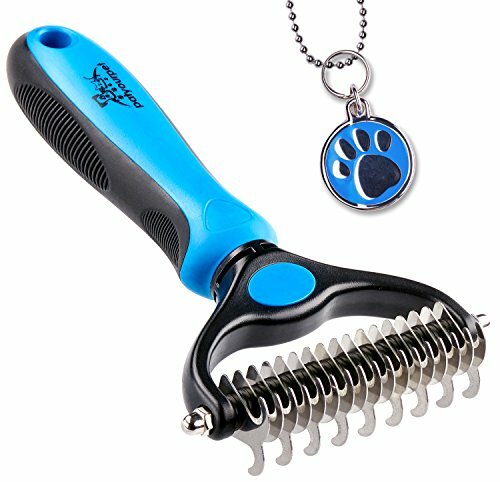 Pet Grooming Tool Just $12.74 + FREE Shipping! No more nasty shedding and flying hair. Safe grooming comb for dogs and cats.